I do not know what it is with the lilies. It seems that I managed to buy many new varieties in the spring without even realizing what I was doing. I guess it is that they last several years and are easy to maintain. They come in so many different forms and colors. You simply never going to have enough of them. 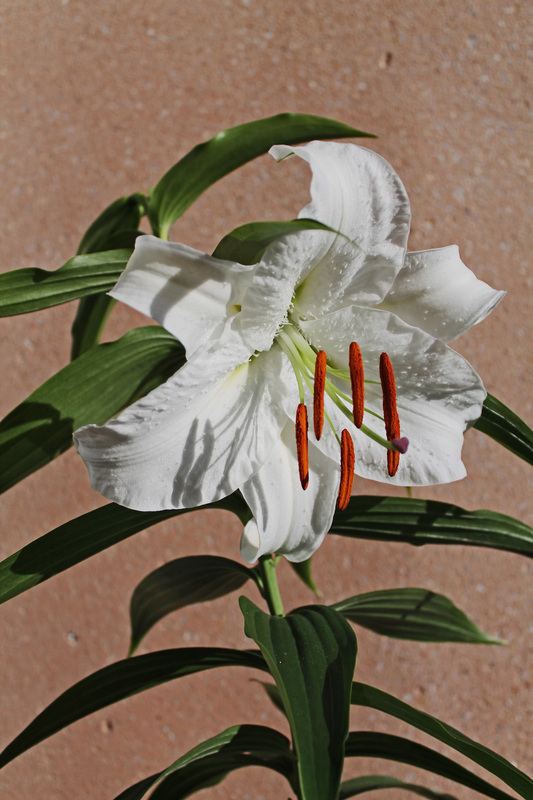 Casa Blanca was the one who made the largest blooms this summer. 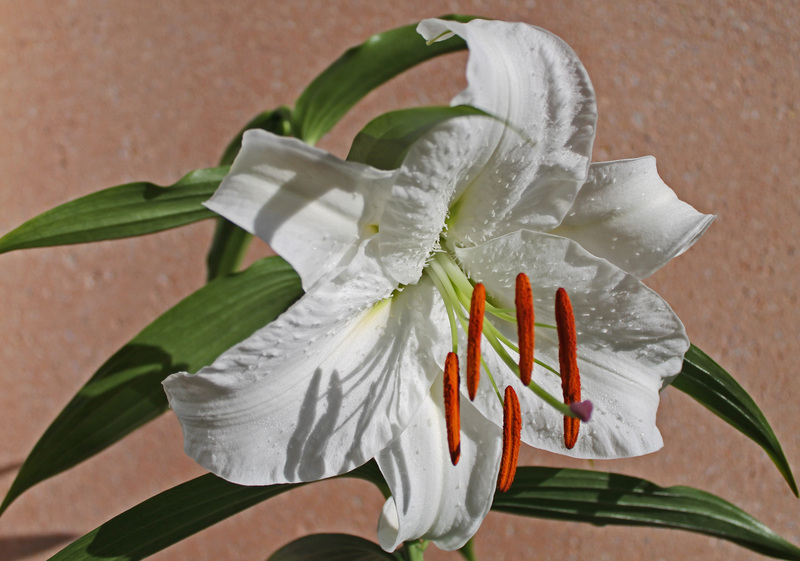 It sure is a successful cross between speciosum lily of China and auratum lily of Japan. Now have them in my balcony but going to take them to the summer cottage before the first frost. PS. Bought the bulbs from Amsterdam Tulip Museum and regret that I only bought two. Should have taken a larger amount.